Alto’s Odyssey, the hit endless runner snowboarding game which became a phenomenon ever since it landed on iOS, has finally arrived on Android and is now available to download from the Play Store. It was confirmed in June that the game will arrive on Android in July and pre-registration for the awesome game soon went live. 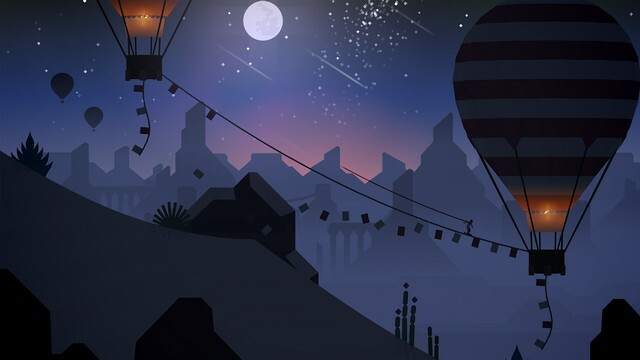 Alto’s Odyssey is free to download, however, there will be in-app purchases. On the contrary, the game is priced at $6.99 on the App Store, but there are no in-app purchases. 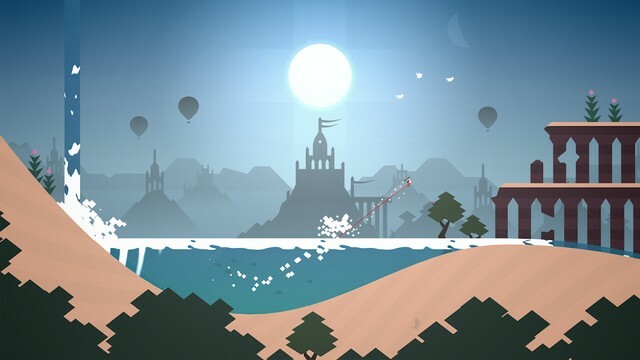 Alto’s Odyssey is a game that’s strikingly similar in concept to the original game, and that’s a great thing. It has simple controls, amazing gameplay, an aesthetically pleasing setting and is somehow still as difficult to master as Alto’s Adventure was. The game’s Android version features the same touch-and-tap trick system for controls and executing combos, all in order to complete 180 goals. 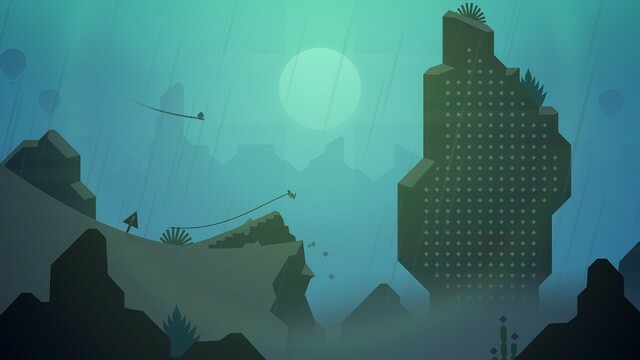 The signature Biomes are here on the game’s Android version, which means you are free to explore different regions ranging from dunes and canyons to temples among others, with each landscape providing a unique gameplay experience. Wall riding, moving ground rails and hot-air balloons are also on the table to add more excitement and fun to your virtual adventures. 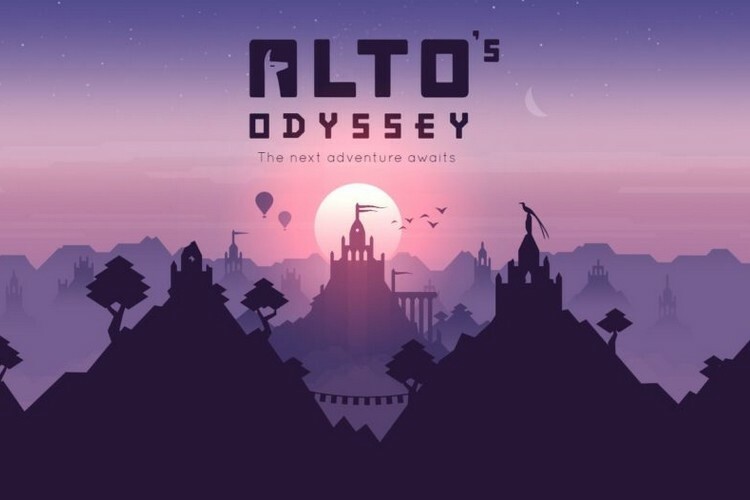 Building upon the success of its predecessor, Alto’s Odyssey also introduces elements such as sandstorms, wind vortex, rushing water and shooting stars among other effects to raise the bar for a challenging gameplay experience. The cool soundtrack in the Zen Mode is there, so better plug in your headphones and enjoy your journey in peace with some stunning visuals accompanied by a tranquil music.